Mary Magdalene’s breathless and breathtaking revelation to the disciples was beyond imagination. Suddenly the cross and the grave were to become not huge symbols of sadness and defeat but essential milestones on Jesus journey to glory. We are not called to always remember Him as a twisted, bleeding body on a cross, nor as an invisible sadness behind a gravestone. Instead there is now an empty tomb – and we are called to engage with Him as the glorious living victor over sin, death and evil. Jesus had once called Lazarus out from the tomb and into life, and told those with Him to remove the grave clothes, setting him free from the embrace of death. Now He was calling His disciples out of the death they had suffered through His death, away from a fixation on His grave, out of the spiritual and emotional wrappings of grief and into the new life that He had prepared and won for them. As important as His death was, and still is for us, it is only fully understood in the context of His resurrection. He died for our sins and to remove the barrier between us and God – and rose to give us life. Jesus calls each and every one of us today to come to Him. To come out of the dark tombs in which we find ourselves, away from the graves of love and hope, up from the sepulchres of sadness and sin, deserting the vaults of failure and despair. Not only has His stone been rolled away. The stones of our physical, mental, emotional and spiritual crypts have been removed as well. 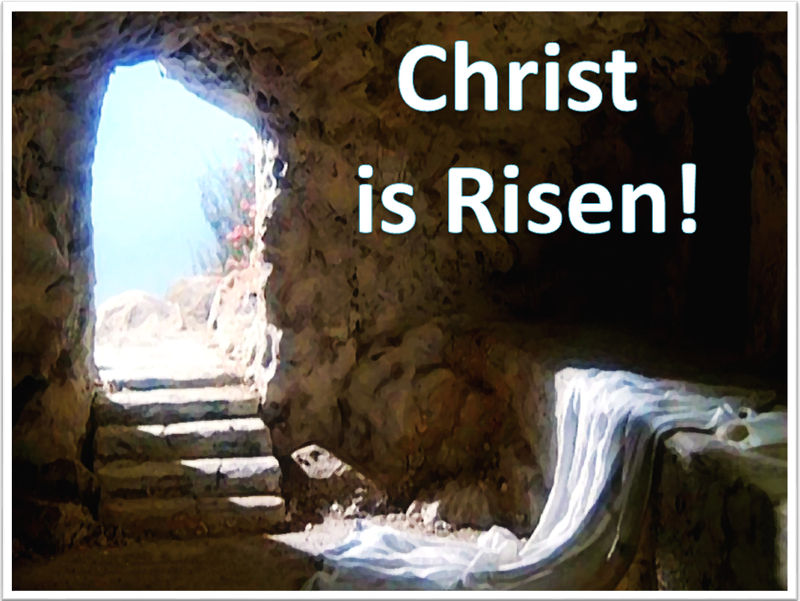 It is the risen Christ now who calls to us. He does not call us to leave our prisons behind us to seek a new existence, He calls us to come to Him so that He, and He alone, can give us life – a life that is not found with or through any other person or thing. We do not seek Christ now at His death. We do not weep at His grave. We find Him in the everyday gardens of our lives, in the rooms in which we live and the roads along which we travel. Christ is with us always. Lord Jesus, a new journey has begun in Your death and resurrection. Help me to live out the freedom of Your forgiveness, the beauty of Your light and the depths of Your love – to the wonder of Your glory. Amen. Categories: Christianity, Daily Life, God | Tags: Daily Bread, Faith, Jesus, John, Life, Love, New Life, Peace, Priorities, Scripture | Permalink.